Written on April 30, 2014 . Posted in Announcements + Updates, Fine Arts. Henry Horenstein (Professor, Photography) gave a talk and exhibited work from his book HONKY TONK at Purdue University’s Fountain Gallery in April. 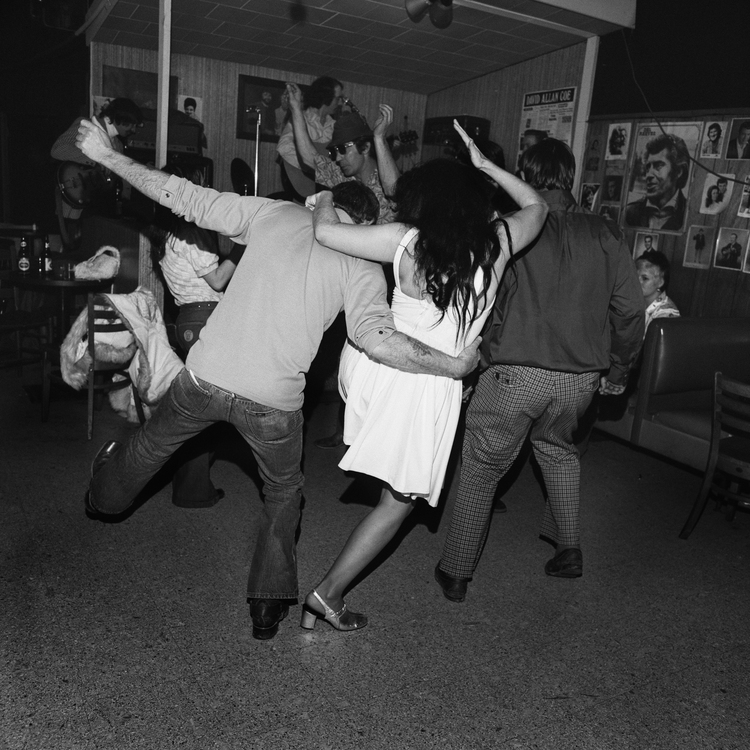 HONKY TONK documents the country music scene in and around Nashville in a forty-year collection of black and white photographs. Dirty Dancing, Merchant’s Cafe, Nashville, TN. Henry Horenstein.